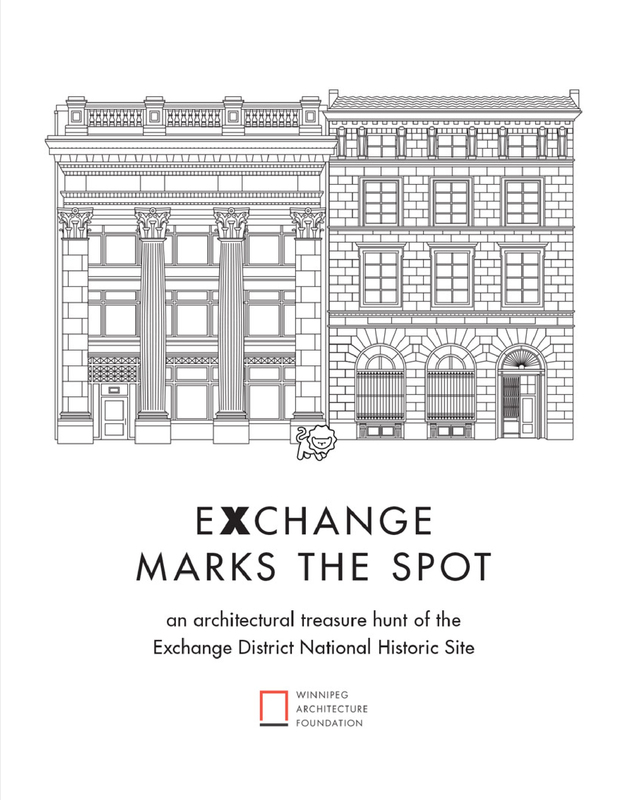 Exchange Marks the Spot is an architectural treasure hunt of the Exchange District National Historic Site. 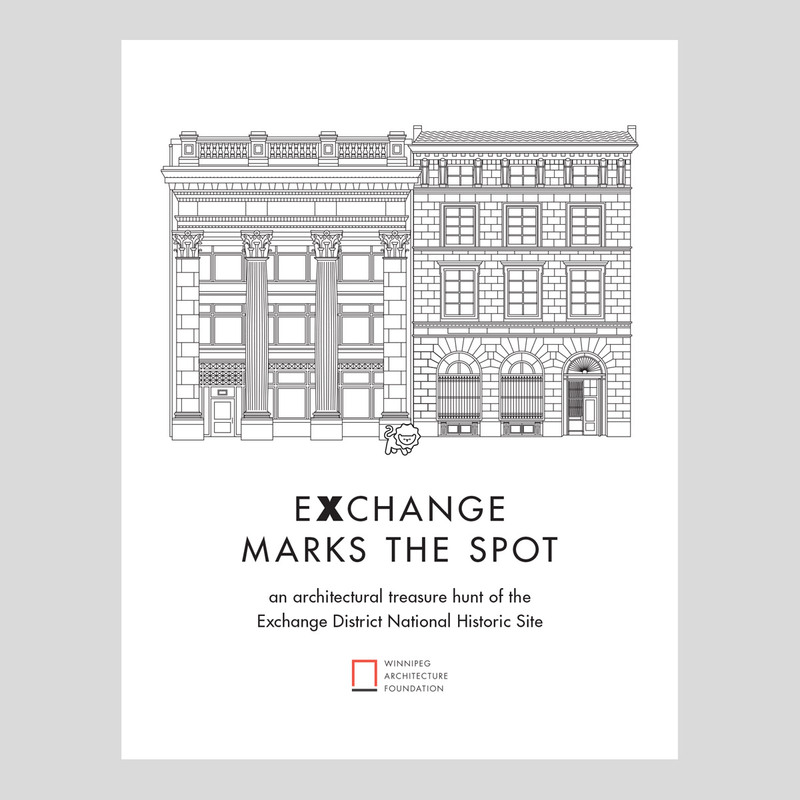 It allows children the chance to learn about the history and architecture of this unique area. The tour has separate versions for children and their adult guides. View the adult resource guide here.